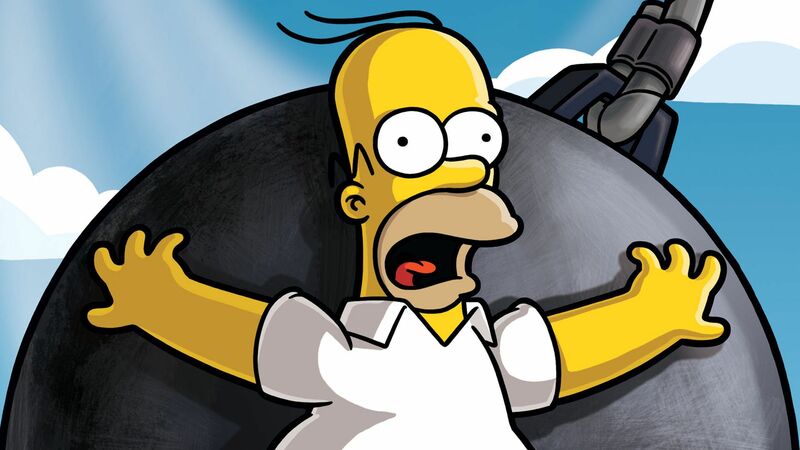 THE SIMPSONS MOVIE may not qualify for the honor of "Best. Movie. Ever," but even the harshest critics like Comic Book Guy will find little to dislike in this hilarious comedy. Springing from Fox’s hit series, the movie expands the adventures of the Springfield residents into a feature-length film. Here Homer’s selfish antics (and a hankering for free donuts) are responsible for a horrific ecological disaster that could spell the end for Springfield. So it’s up to the paunchy patriarch to save his family and the town from the mess that he has created. 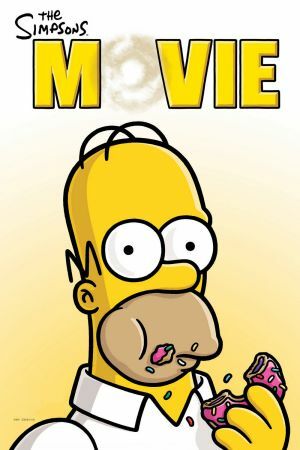 Just as in the Emmy-winning show, THE SIMPSONS MOVIE skillfully combines smart satire with inspired silliness. Dan Castellaneta, Harry Shearer, Hank Azaria, and other regulars of the series provide laughs with their vocal talents, while Albert Brooks is hilarious as the film’s villain. Though THE SIMPSONS MOVIE is best seen after a lifetime of watching reruns of the show and repeating its endlessly quotable lines, viewers don’t have to be die-hard fans to get the jokes. Screenwriters Matt Groening, James L. Brooks, and Co. are at the top of their game here, channeling the show at its best. The film comes after 18 seasons of the series, but it’s certainly more in the spirit (and quality) of the show’s best years.